Quality control covers all production steps. It starts from the purchase of raw materials, each one strictly selected and tested, and then it continues with the monitoring of the entire production cycle, thus ensuring compliance and stability of the finished product. 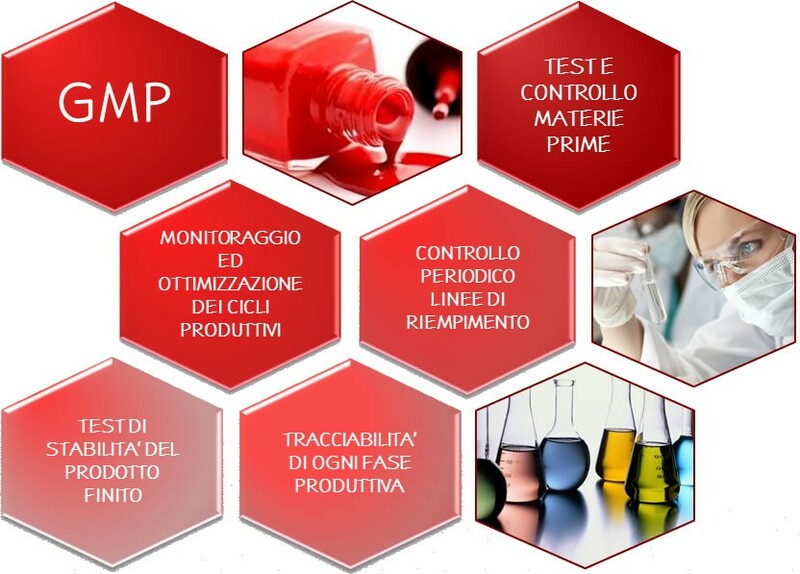 Our staff also relies on important partnerships, such as the one with the Cosmetology Centre of the University of Ferrara, to which are entrusted the tests to ensure the hypoallergenic nature of our products.